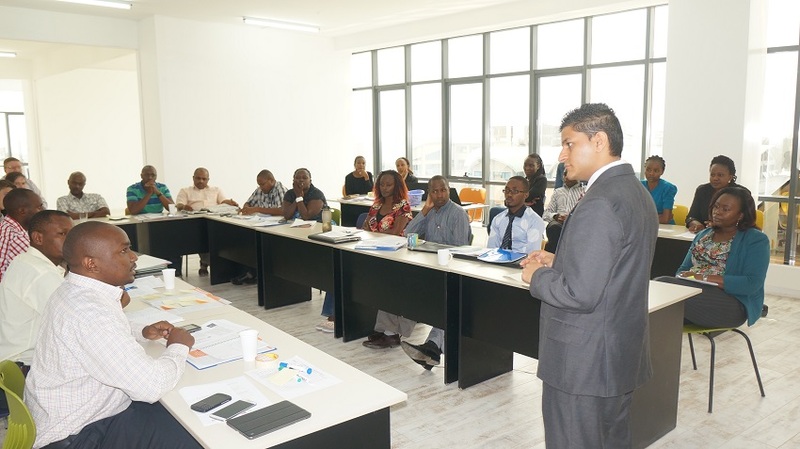 The Green Pioneer Accelerator, which has been taking place in both South Africa and Kenya, is to hold its inaugural graduation showcasing 21 entrepreneurs at closed Venture Forums on June 9 in Nairobi and June 11 in Cape Town. Disrupt Africa reported last week the Green Pioneer Accelerator programme, which began in Nairobi at the end of January, would finish with a Venture Forum in June, allowing graduates to interact with alumni and local and international investors. The 16-week programme is a joint initiative of Impact Amplifier, GrowthAfrica, VC4Africa and Hivos, with Disrupt Africa reporting early this year startups were selected to take place in the Kenyan leg of the programme and in a South African version. Interested investors and others are now able to request to attend the Venture Forums. “The Green Pioneer Accelerator graduates have been working closely with mentors and partners in preparation for the Venture Forums,” the organisers said.